From Washington, D.C. to Dorchester County, Md., many people are bracing for the threat posed by sea level change. 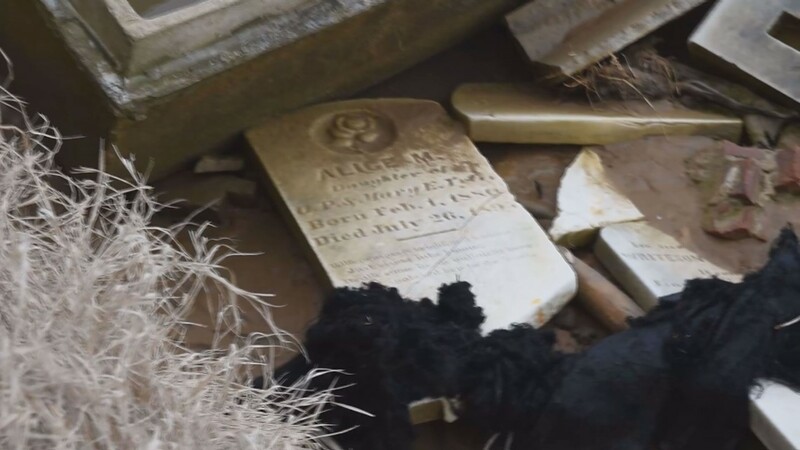 WASHINGTON — Dozens of islands dot the coast line of Maryland’s Eastern Shore, but just how long they will be around for locals to live on remains a mystery. Kathy Blake has called one of those islands home for close to two decades. 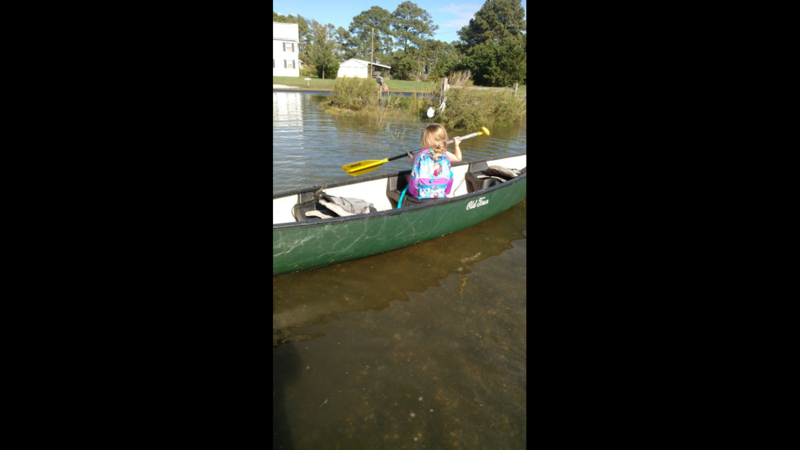 She lives on Hoopers Island, a small community tucked between the Honga River and Chesapeake Bay, in Dorchester County. It is a small community consisting of many crabbers and fisherman. Roughly 400 people live in the area year-round. Blake said she was drawn to Hoopers Island by several factors. First and foremost, she felt it was a good place to raise a family. “We decided when we got over here, we would stay," Blake said. "The kids loved it. The schools were nice." But, now, the place that once brought her family joy, now brings it pain. She doesn’t know how much longer she can put up with life in her current home. 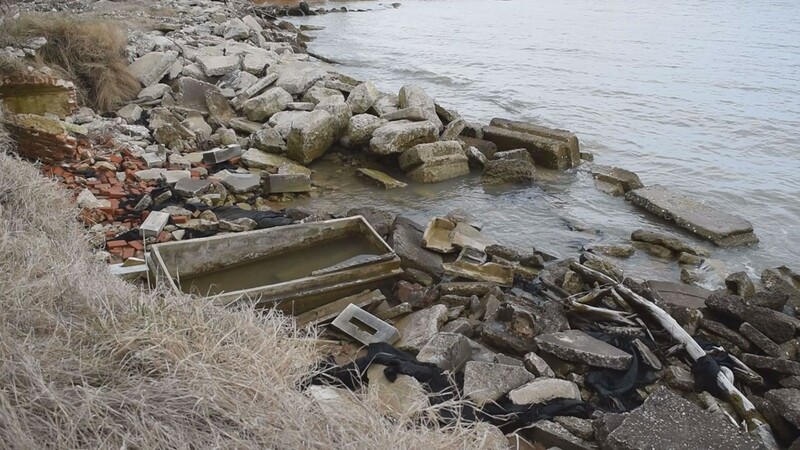 A cemetery washes away into the ocean, on Hoopers Island, along the eroding coast. 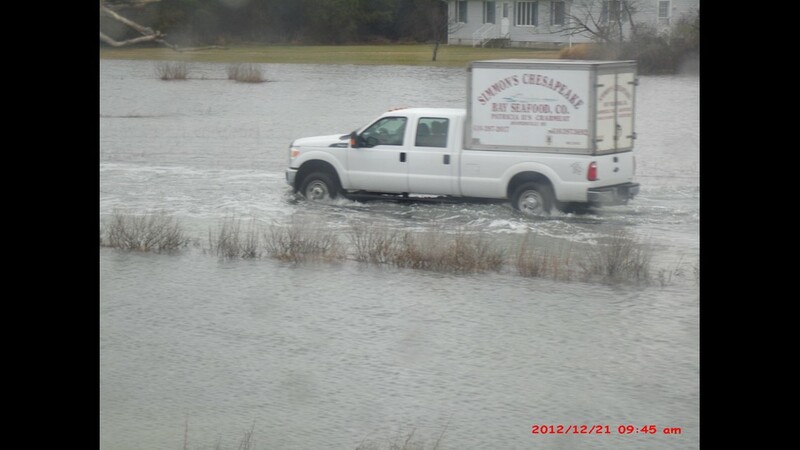 Kathy Blake's property occasionally goes under water whenever there is a significant high-tide. 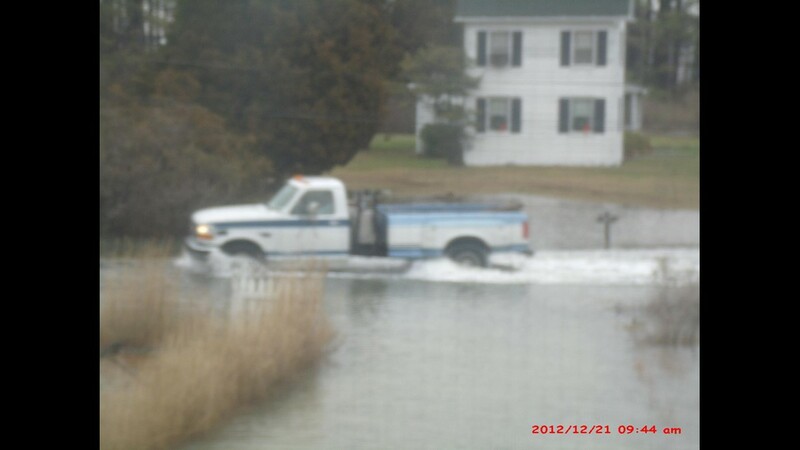 Her granddaughter sometimes has to use a canoe to get from the front door to the main road by their house. 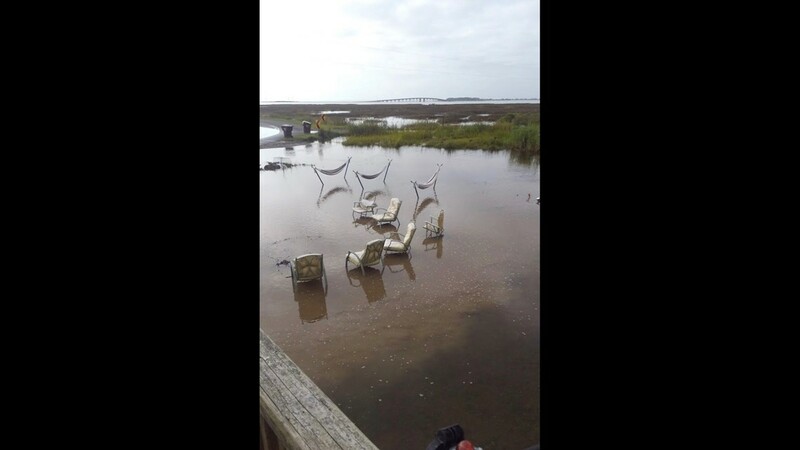 Sometimes during high tides, Tina Smith's property on Hoopers Island is inundated with water. 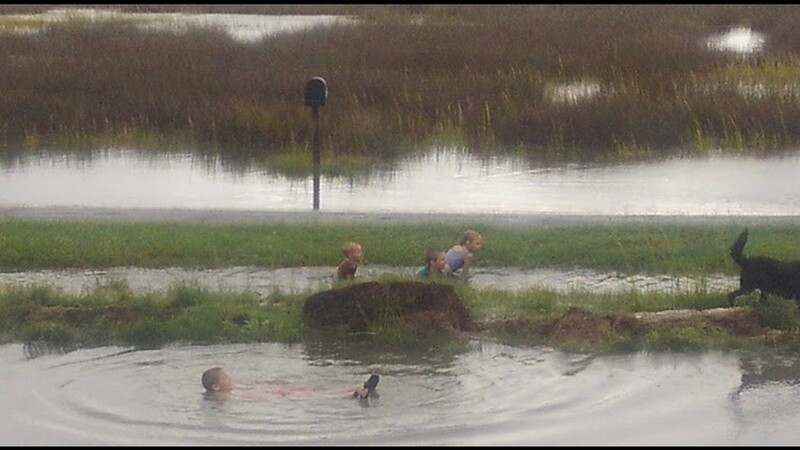 She told WUSA9 her children have even gone crabbing in their front yard in the past. "Oh my God, yes," said Blake. "I would love to (move). We can't sell our house. Nobody wants to buy our house." Her house sits near the Chesapeake Bay. 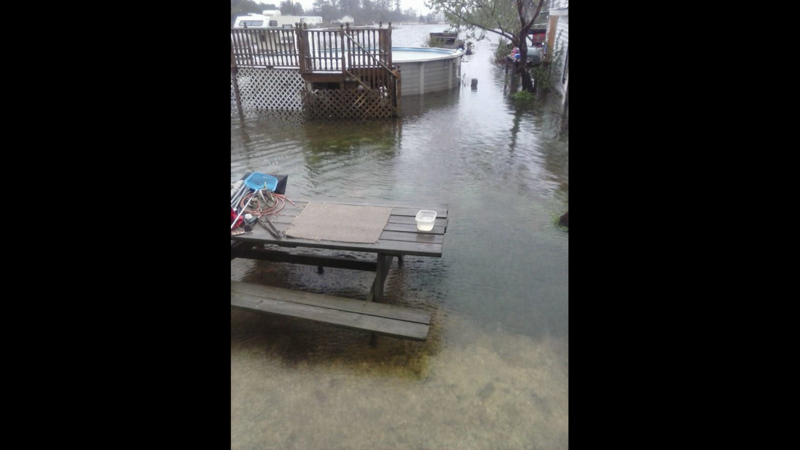 When high tide comes in, the Blakes home fall under immediate threat of flooding. 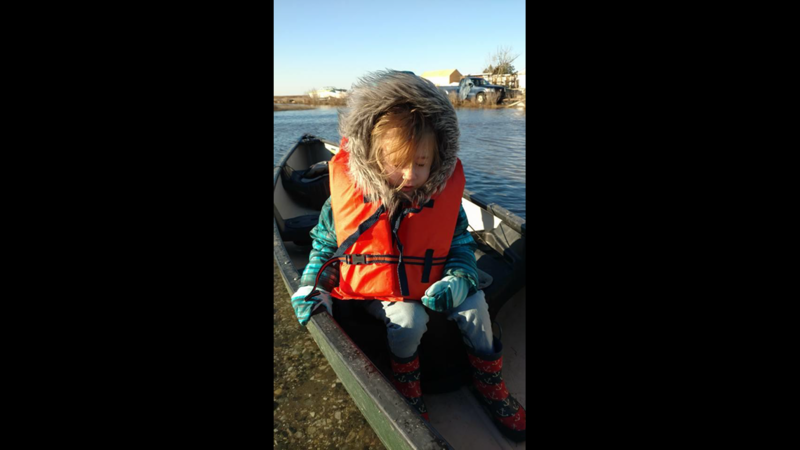 "When the tide comes up, you're running around, you're chasing things up the road, it's floating away," she said. RELATED: Could DC be underwater in a century? 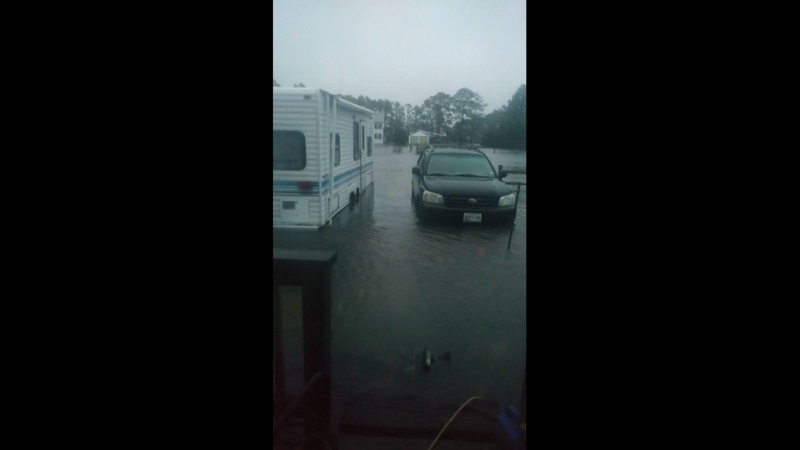 Blake has lost seven cars and a lawnmower to flood damage. Her granddaughter sometimes uses a canoe to make it from her front door to the main road dozens of yards away. 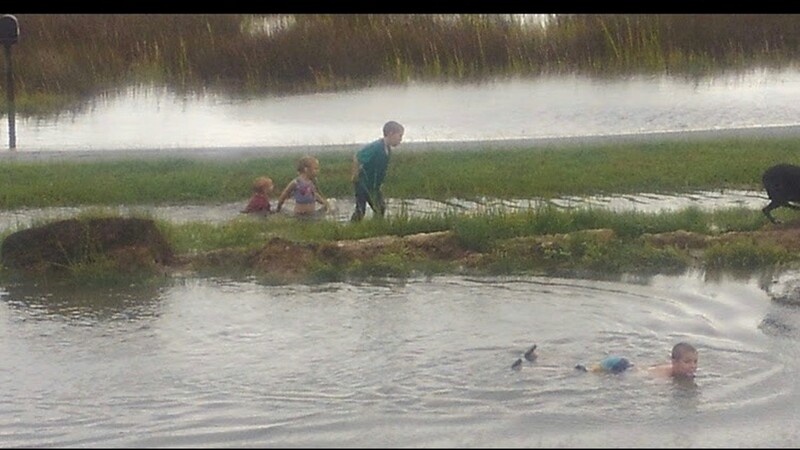 The family blames nearby coastal erosion for its woes. But, at the root of the problem is an issue that will impact cities and towns all the way from Washington, D.C. to Baltimore. In the 20th century, sea levels in the Chesapeake Bay region and Washington, D.C. area have risen roughly a foot. Dr. Don Boesch, President Emeritus of the University of Maryland Center for Environmental Science, blames the phenomenon on two issues. First, Boesch said the land in the Chesapeake Bay region is sinking. “We have a subsidence issue," he said. While the other factor is something that bothers scientists across the globe: climate change. “We're warming the oceans and we're melting the ice on land, glaciers and polar ice sheets,” he said. 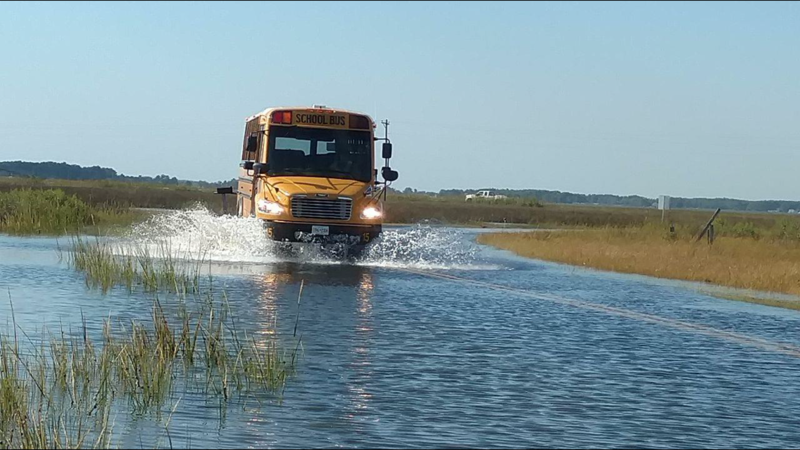 Boesch contributed to a UMCES report named “Sea Level Rise: Projections for Maryland 2018”. According to the report, the likely range of average sea rise in Maryland between 2000 and 2050 is anywhere from .8 to 1.6 feet. Boesch said the situation could worsen if more is not done to address greenhouse gas emissions soon. “If we don't do anything and [emissions] continues to rise, we think based on the science, we'll have [water] up to my waist,” said the 6-foot-tall Boesch. “Or up, maybe, to my chest of sea level rise by the end of the century." 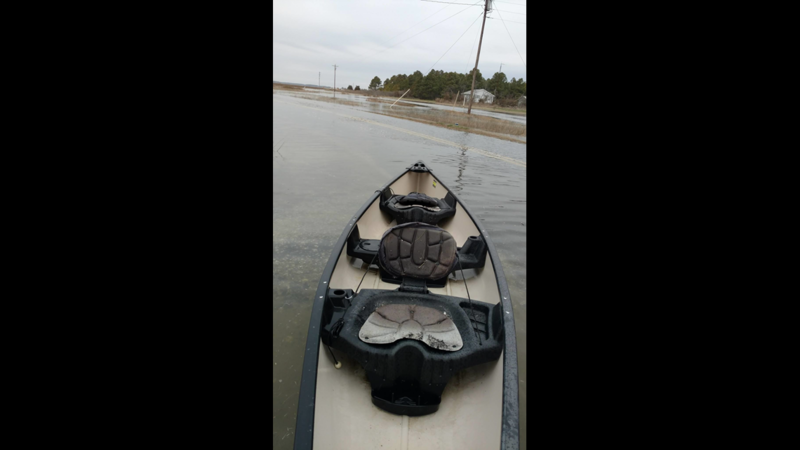 Dorchester County finds itself under threat more than most communities in the Chesapeake Bay region due to its low elevation relative to the sea. Some projections have shown that half the county could be underwater in 50 years due to sea level change. 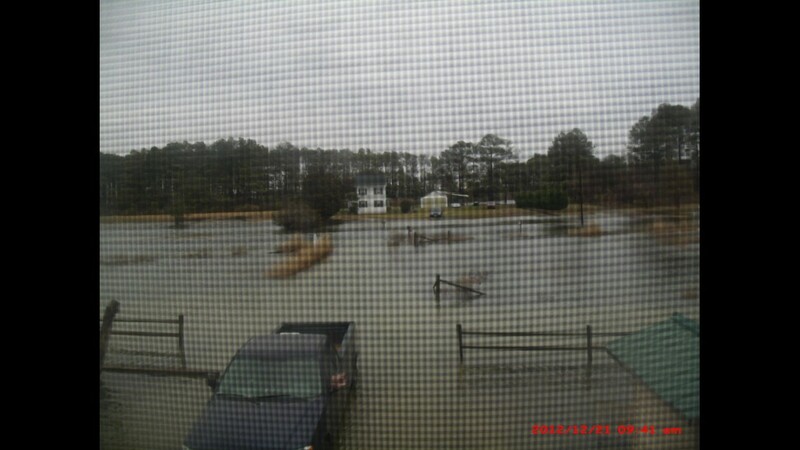 However, scientists say the problem reach beyond the Eastern Shore. "Many of our coastal communities, including the coastal centers of our cities like downtown Baltimore, downtown Annapolis, were built when sea level rise wasn't rising," Boesch said. But, now it is and many of those cities’ leaders are working on ways to address the problem. The threat of a rising sea level is particularly present in Washington, D.C., which is bordered by both the Anacostia and Potomac rivers. 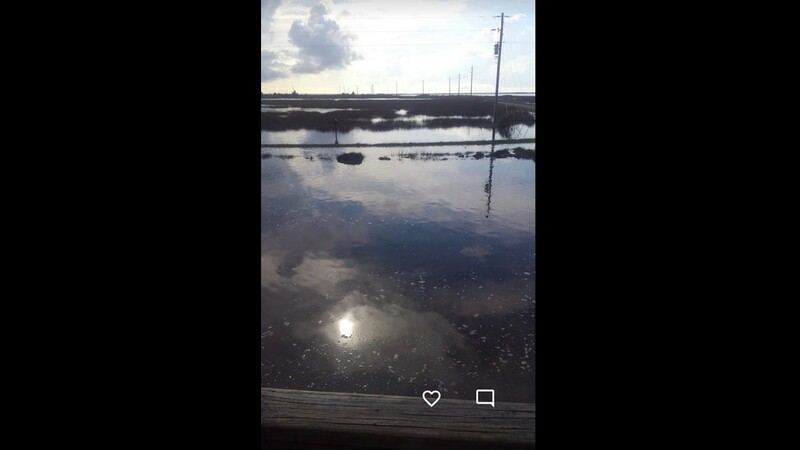 Both waterways are tidal, which exacerbate their propensity to cause damaging flooding as sea level rise more in the future. 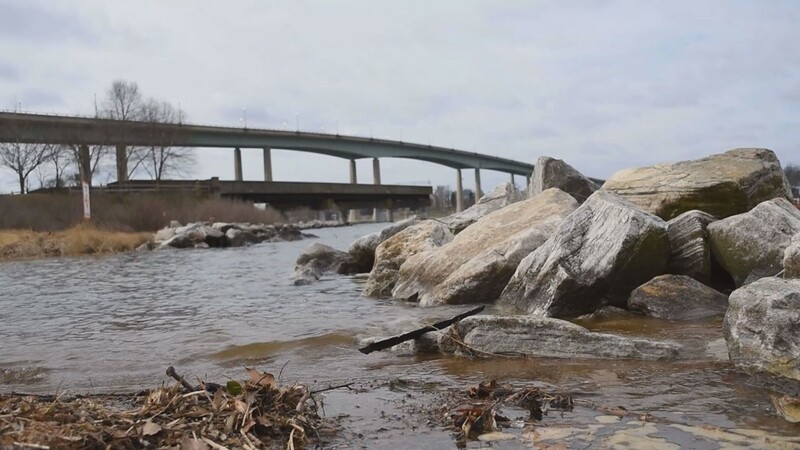 The United States Army Corps of Engineers projects, in the next 50 years, locations like Roosevelt Island, Hains Point and Joint Base Anacostia-Boling could be inundated by water brought on by tidal flooding. “There is significant uncertainty as to possible futures, however a community can assess its overall risk with respect to climate change and plan for and later take actions to prepare for the possibilities,” reads a 2015 report on climate change by the DC Department of Energy and Environment. The same report, named Climate Change Adaptation Plan for the District of Columbia, adds that rising seas could also damage infrastructure in the nation’s capital. 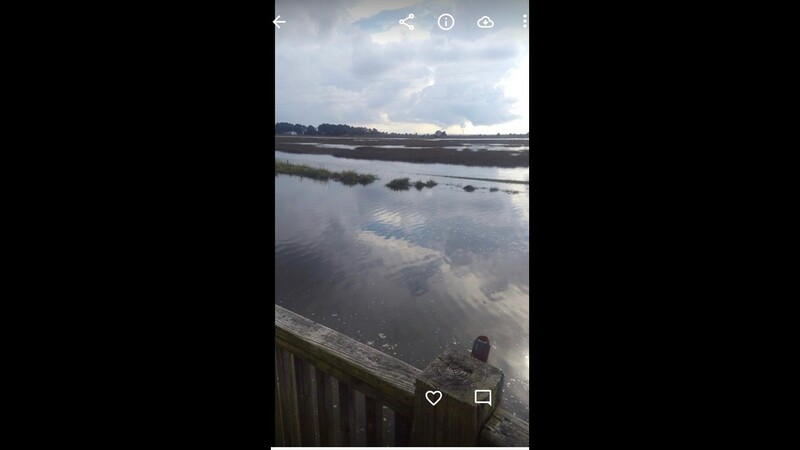 While the threat posed by climate change to the Chesapeake Bay region may not be top of mind for many of its residents, it has alarmed others who have taken considerable time to document its impact. 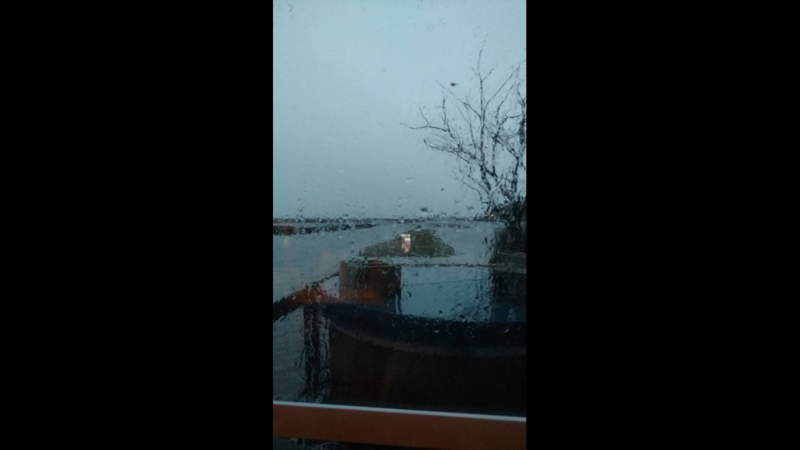 Tom Horton, Dave Harp and Sandy Cannon-Brown produced a documentary named “High Tide in Dorchester” for the Bay Journal. 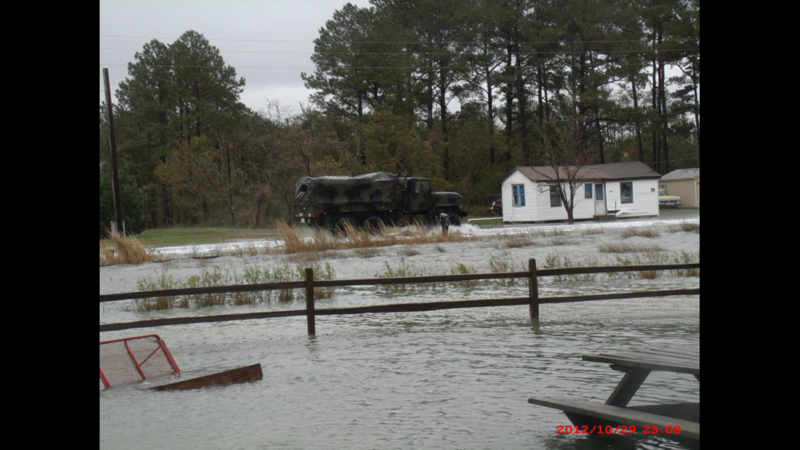 The film examined the devastating effects of rising sea levels on Dorchester County. “You know, Dorchester County is ground zero,” said film director Dave Harp. “Tom and I had talked about it. It's ground zero for climate change." It’s not hard to see either. Many homes on Hoopers Island have been raised to withstand tidal flooding. 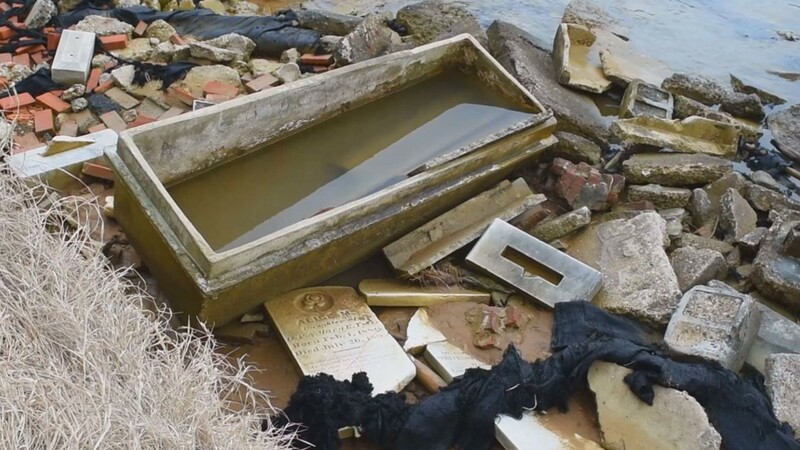 A cemetery with graves dating back to the 19th century is eroding into the Chesapeake Bay. And, then, there are the communities that have been wiped off the map altogether, like Holland Island. "Holland was a vibrant community in the 1800s,” Harp said. “Lots of boats, they had schools and a bank, it was a watermen community." But, in the 1900s, its barrier island began to erode. Holland Island then followed suit. "It's a sad thing,” said writer Tom Horton. “And it's hard to describe. Nothing stays constant. You get older, things change, landscapes you knew develop. But, to see them literally disappear is another matter." When asked whether he was optimistic or pessimistic about the future facing Dorchester County and the rest of the Chesapeake Bay, Horton said it all depends on whether the masses decide to listen to the experts. "One of the lessons I've drawn from 45 years of covering the environment, where we do the science and let it guide us, we usually do okay,” he said. For Kathy Blake, the future is now. She said she is fighting to do as much as she can to make life for her and her family tolerable. 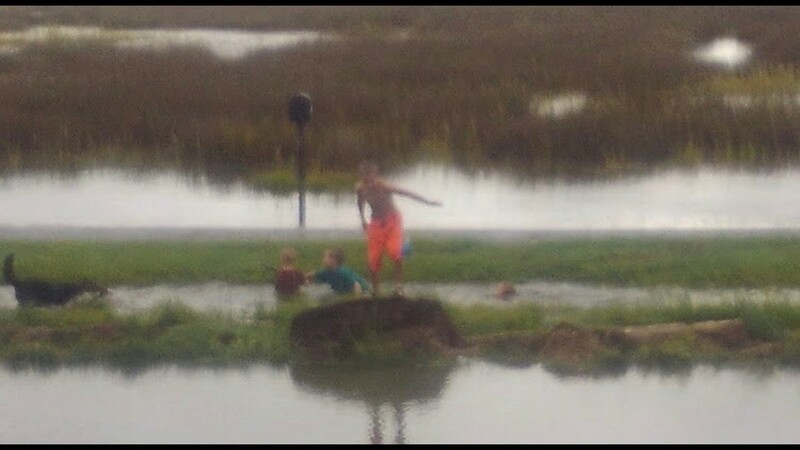 The Blake's have made requests to Dorchester County government to dig ditches in their front yard, near the roadway, to stop floodwaters from pouring onto her property. They have also written the Dorchester County Council a letter to see if it would be interested in buying out their land. In the end, she just wants some sort of resolution. “I told my husband, ‘We're getting a little too old for this," Blake said. When that will happen is anyone’s guess. 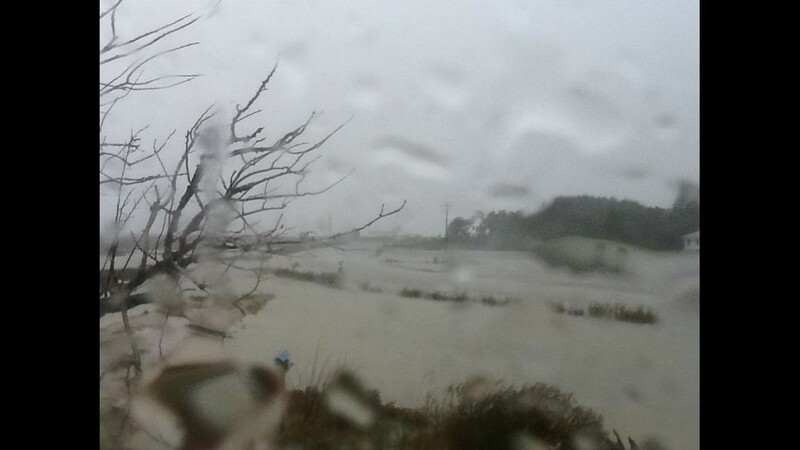 "It's very hard to watch when [the flooding] happens,” she said. “I try to make jokes about it and laugh about it because if I don't, I'll cry."